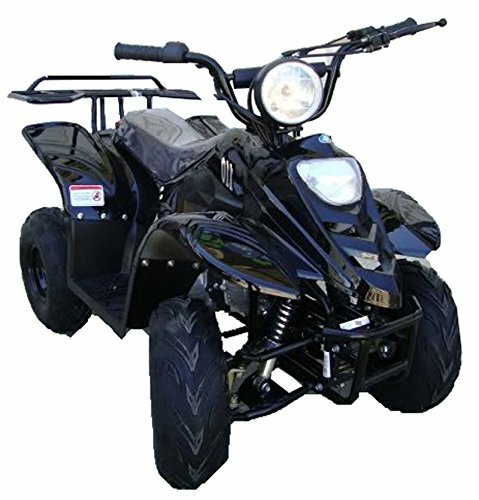 This is a 110cc 4 stroke fully Automatic ATV for kids. It comes with a speed governor to govern the speed down as low as 4/5 MPH. The Metal Back rack is included. * This ATV is not CARB approved and not for California.